This Border Collie reminds me of Jack Russel Terrier that I knew called “Locca”. That’s a Female Crazy in Spanish. 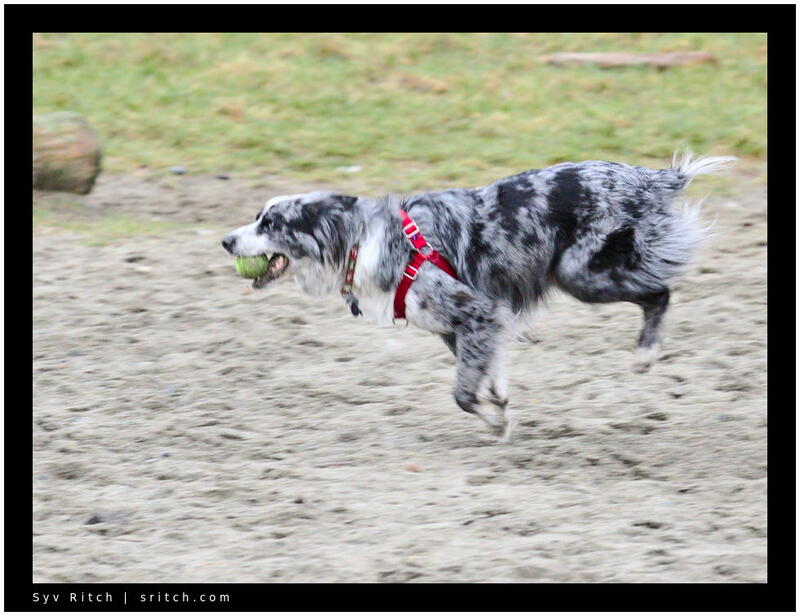 Locca needed to run for a good hour before starting to slow down https://www.sritch.com/dogs/not-even-tired-vancouver-bc.html and this was not a figure of speech. And BTW, it was a kill. 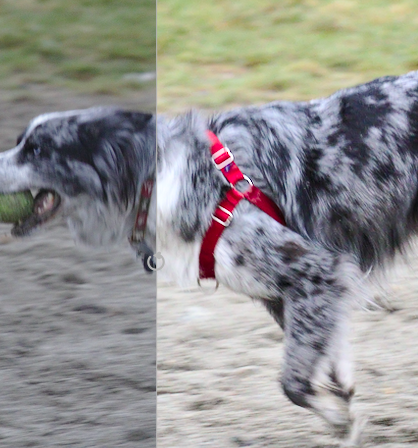 As soon as he picked up his ball, he killed it by shacking.